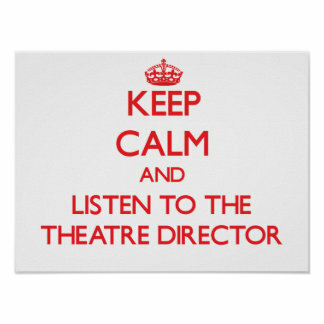 Putnam County Playhouse: Directors! Directors! Directors! The directors for the 2017 Putnam County Playhouse season have been selected. Congratulations to all of them!! Directing our season opener Curtains is Jack Randall Earles. The musical will be produced June 1-3 and June 7-10. Auditions will be Sunday, April 9 at 3 p.m. and Monday, April 10 at 7 p.m. The director for our July comedy is Jim Green. The Foreigner will be produced July 13-15 and July 19-22. Auditions will be held on Sunday, May 14 at 3 p.m. and Monday, May 15 at 7 p.m.
August will bring our second musical of the season, The Addams Family. Its director is Ric McFadden. It will be produced August 10-12 and August 16-19. Auditions will be held on Sunday, June 4 at 3 p.m. and Monday, June 5 at 7 p.m. The season will close with our production of the theatrical farce Laughing Stock. It will be directed by Andrew Ranck. The comedy will be produced September 7-9 and September 13-16. Auditions will be Sunday, July 23 at 3 p.m. and Monday, July 24 at 7 p.m. This season offers many opportunities for performers and backstage personnel. More information about all of our mainstage shows can be found under the CURRENT SEASON tab at the top of the page on our website! Come be a part of our Season of Laughter in 2017! !